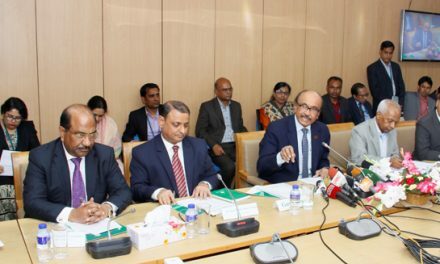 Dhaka, Bangladesh (BBN) – Disbursement of agriculture loans dropped by nearly 5.0 per cent in first half (H1) of this fiscal year (FY) mainly due to the last national polls, officials said. The agriculture loan disbursement came down to BDT 102.31 billion in the July-December period of FY 2018-19 from BDT 107.56 billion in the same period of the previous fiscal, according to the central bank’s latest statistics. Of the total amount, BDT 50.74 billion was disbursed by eight public banks and the remaining BDT 51.57 billion by the private commercial banks (PCBs) and foreign commercial banks (FCBs). All the banks have achieved nearly 47 per cent of their annual agricultural loan disbursement target for FY ’19. The target has been fixed at BDT 218 billion. 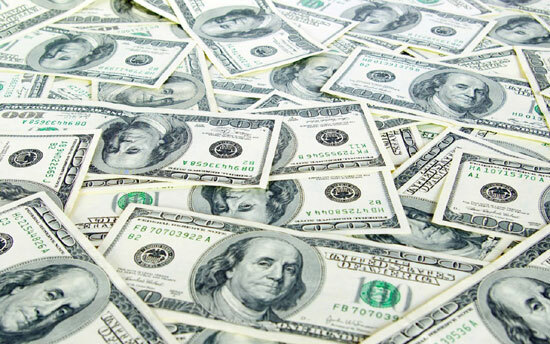 Meanwhile, the central bank of Bangladesh has asked the eight state-owned banks to continue their efforts to achieve the target by the end of this fiscal. 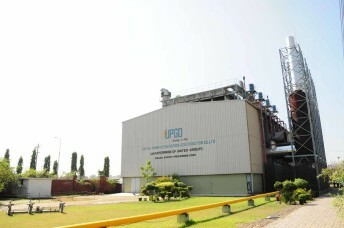 The eight state-owned banks are Sonali Bank Limited, Janata Bank Limited, Agrani Bank Limited, Rupali Bank Limited, BASIC Bank Limited, Bangladesh Development Bank Limited (BDBL), Bangladesh Krishi Bank (BKB) and Rajshahi Krishi Unnayan Bank (RAKUB). 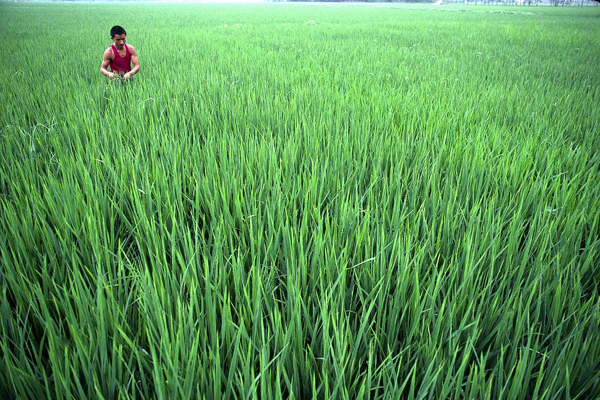 Two public banks, out of eight, have also been instructed to review their agriculture loan disbursement performance zone-wise in order to bring dynamism in their farm credit activities, according to the BB officials. 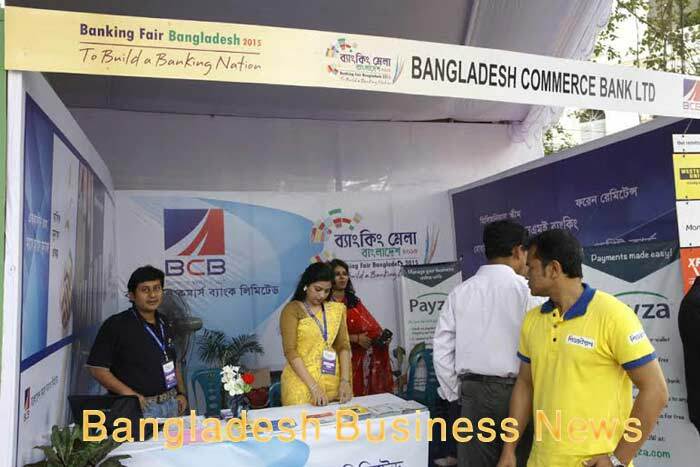 Talking to the BBN, a senior official of the Bangladesh Bank (BB) said the farm credit disbursement dropped slightly during the period under review mainly due to the last national polls. He also said the central bank is working continuously to achieve the farm credit disbursement target by the end of FY ’19. The recovery of farm loans, however, rose to BDT 103.93 billion during the July-December period of FY ’19 from BDT 101.32 billion in the same period of the previous fiscal.